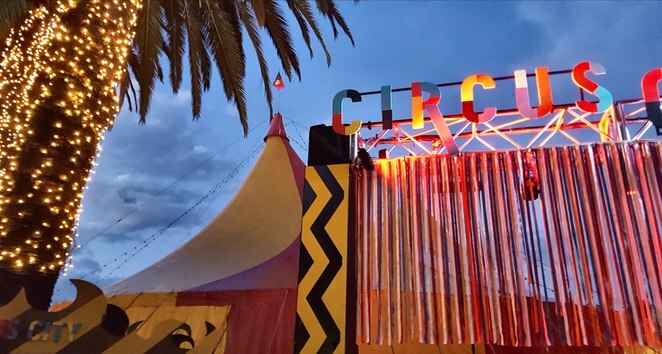 This January, Parramatta's Prince Alfred Park welcomes Circus Oz to Circus City as part of Sydney Festival 2018. The opening night of Model Citizens on January 2 was a triumph and very much appreciated by those who attended. Upon entering Circus City, the smaller tent operates as a foyer to the big top where there is the opportunity to purchase souvenirs, programs, snacks and drinks. Pram parking is provided, there is a separate outside area for smokers and a bank of portaloos outside Circus City. Through a red velvet curtain tiered seating is arranged around three sides of a simple blue-lit stage. The loud emotionally charged music is performed by an onstage live band. 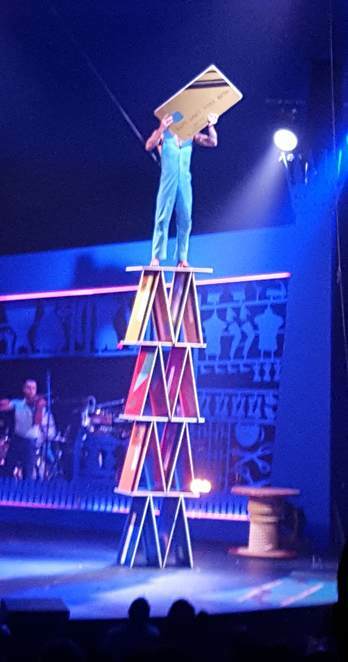 The Circus Oz troupe perform crazy group acrobatics in time to the music whilst acting out a story that has themes of diversity and inclusivity. Model Citizens is full of humour, heart and drama and the skill and strength of the performers is amazing. 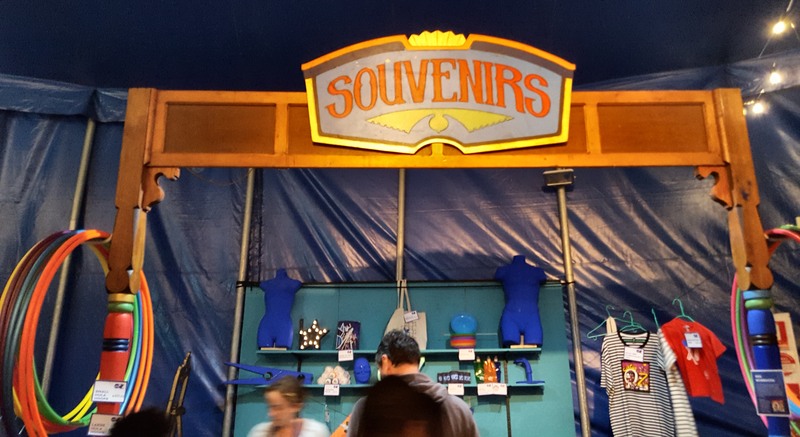 Each half of the show runs for about 50 minutes and there is a 20 minute interval. Inside the main tent during the interval, entertainment was provided by a 'sheepdog' and a small herd of cheeky 'sheep'. All of the acts were amazing and the 'high wire' finale was well deserving of the standing ovation received. I am sure that many of the children in attendance would be now be pestering their parents about learning circus skills such as juggling, balancing, knife throwing and fire eating as well as practising acrobatics with their hula hoops. Roll up, roll up and see the amazing Model Citizens perform daring feats of agility and strength under the big top! When: 2 January at 7.30pm Wed, Thu, Fri, Sat 7.30pm (except 18 & 26 January), Sun at 3pm! Sat and Wed at 1.30pm (except 3 January) 18 & 26 January at 1.30pm.